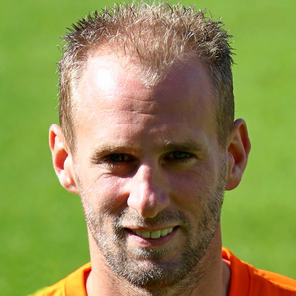 A youth player with both LSV Lennisheuvel and Willem II, Frank made his professional debut with the Tricolores in 2005 and remained there until 2008, establishing himself as a regular while also receiving an International cap at U21 level. He signed for Vitesse Arnhem in 2008 and in his first season played semi regularly before returning to Willem on a brief loan in 2010, following the Tilburg club's relegation to the second tier. He returned to his parent club Vitesse the following season and remained there until 2014. He returned to Willem II on a permanent basis prior to the start of the 2014-15 season, and following a two year deal, he left the club on a free transfer. In late August, Frank arrived at Tannadice on a one year deal. Frank was born on this date in Boxtel, Netherlands. United started the first ten minutes as the stronger of the two teams with little defensive errors from the Tangerines. Bell wasn’t troubled once and United produced some good deliveries into the box. The positive start came to a halt after a mix up between Murdoch and Flood resulted in Ryan Hardie going one on one with Bell. Fortunately Bell did well to get his hands to Hardie’s shot and it went out for a corner. This incident seemed to have knocked United’s confidence with the Rovers having another good chance at goal just a minute later. After a sketchy few minutes United started to play with a more positive style once again but getting a number of passes called offside. 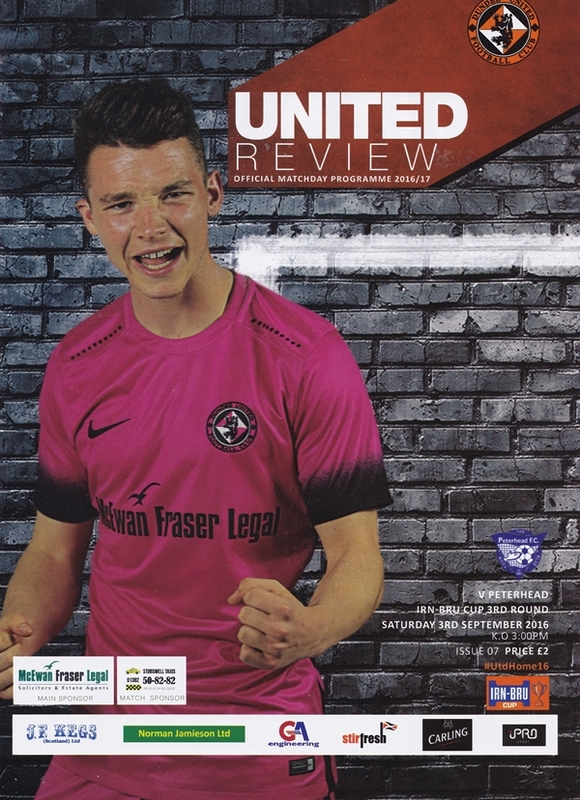 The first half ended badly for United with Stewart Murdoch going in the referee’s book for a rash tackle outside the box. Raith took full advantage of this and the free kick met the head of Craig Barr and hit the back of the net.